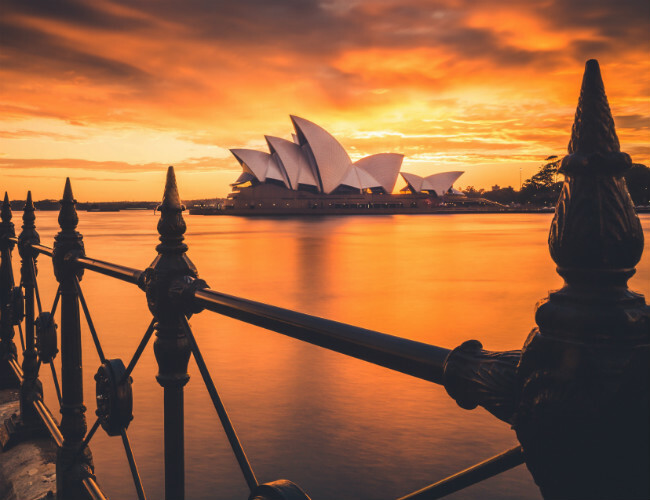 Sydney is the state capital of New South Wales and Australia’s most populated city. 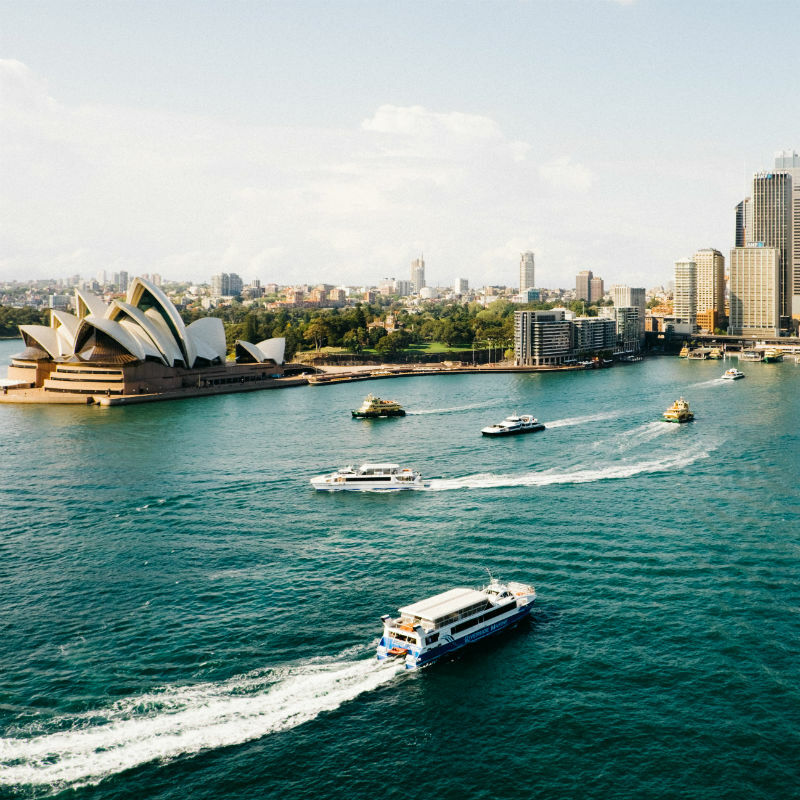 More than 5 Mio people call Sydney’s metropolitan area their home, as of June 2017. That’s approximately 65% of the state’s entire population. 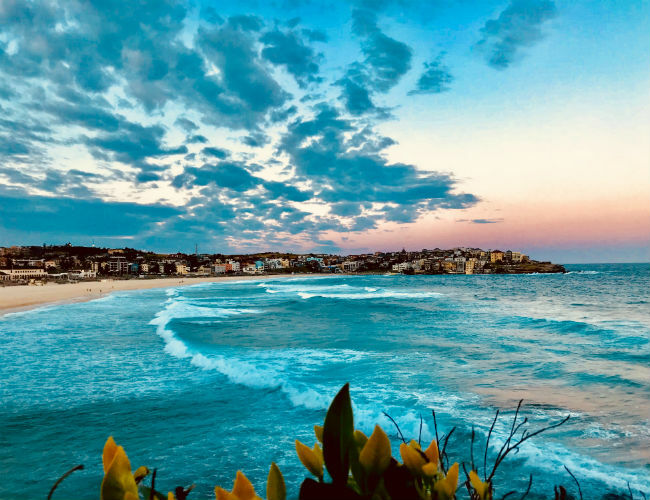 Sydney is one of the most expensive cities in the world, yet, it’s also one of the most livable cities ranking 10th in terms of quality of life. It’s a vibrant city with people from all over the world. 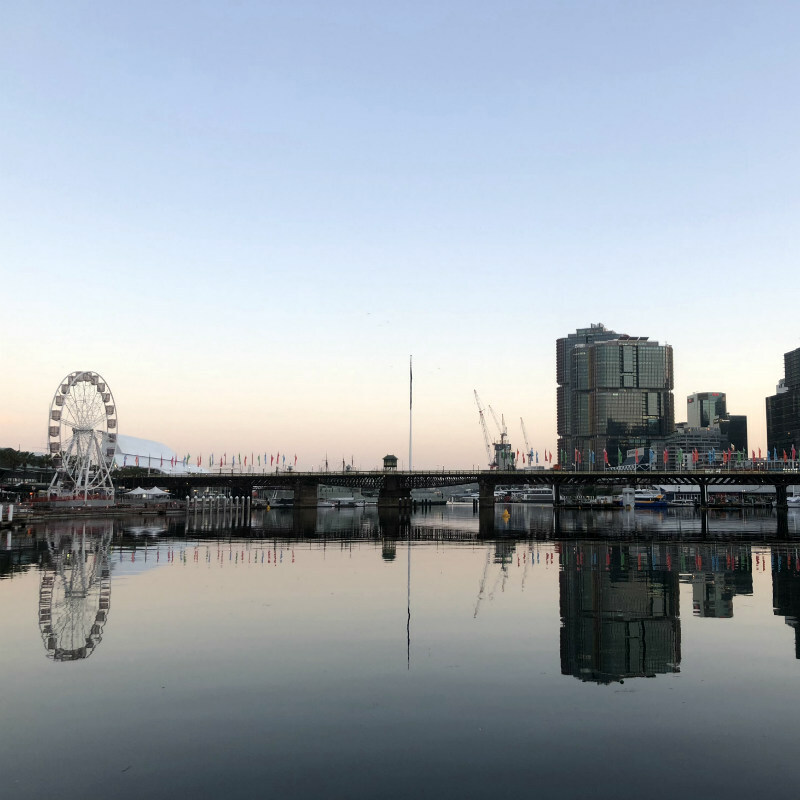 2011, the census counted over 250 different languages spoken in Sydney, which makes Sydney one of the most multicultural cities on the planet. 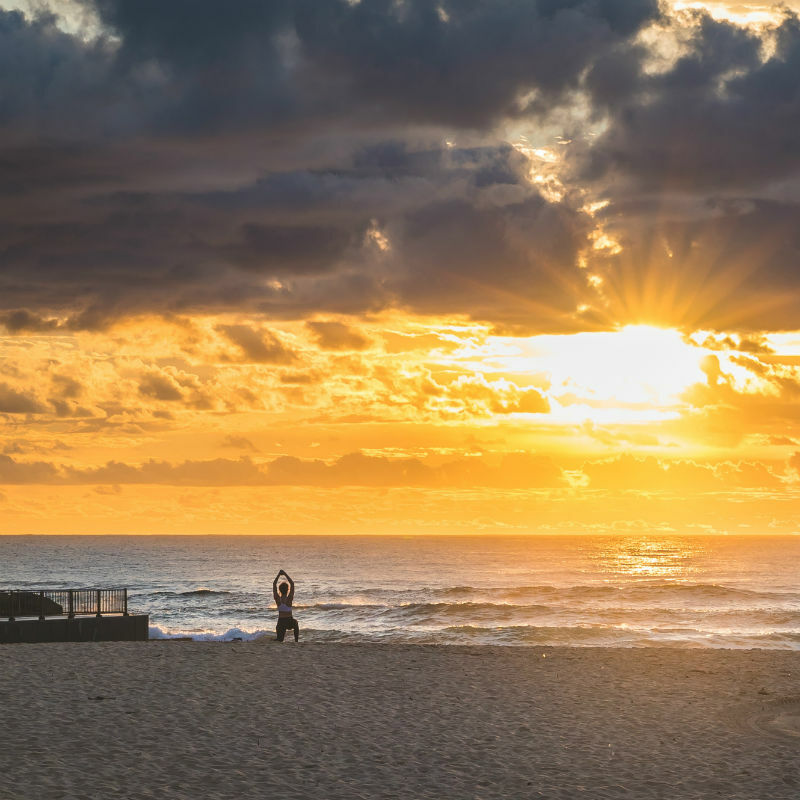 Located right at the Pacific Ocean, Sydney’s coastal neighbourhoods are bestowed with beautiful beaches. But it’s not only a surfer’s paradise! I moved here in October 2018 after 10 months of travelling the world and loved it right away. The weather is usually great, and most places serve brunch all day (my favourite!). 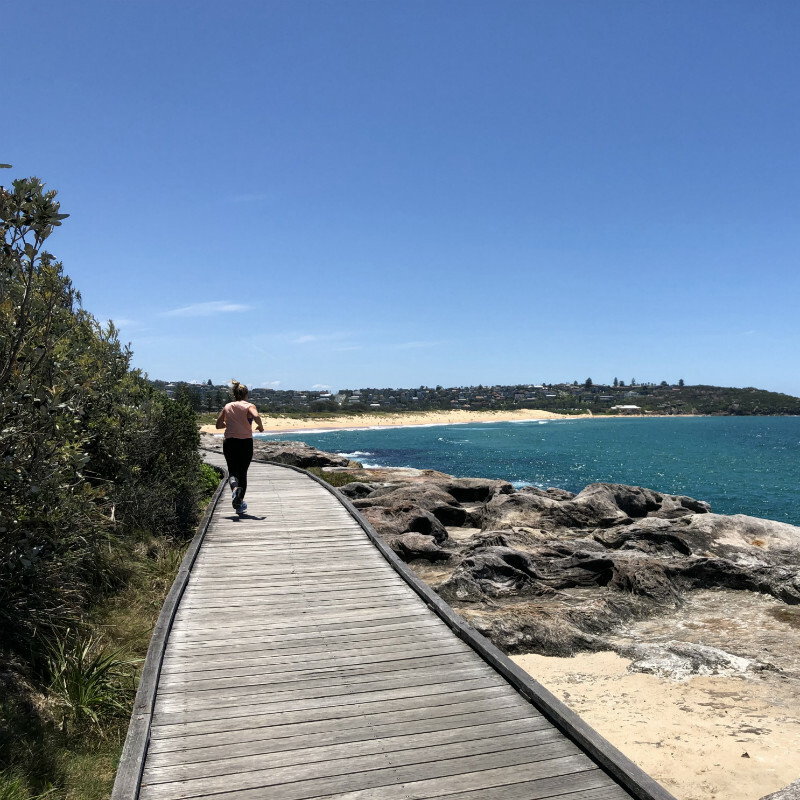 Trust me, it’s such a treat to run past the scenic Sydney Harbour or along the coastal paths regularly. 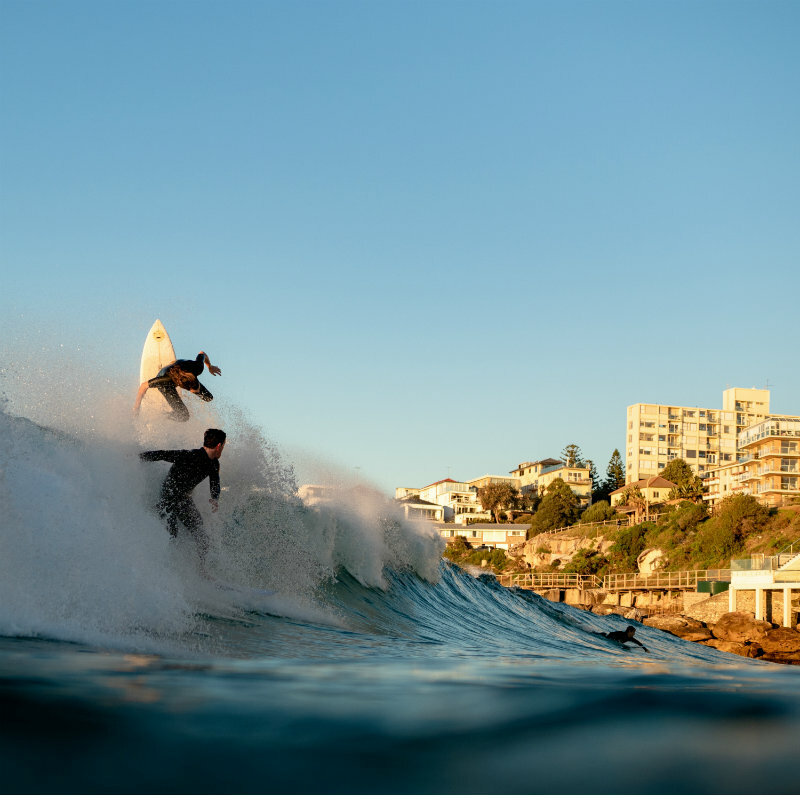 Coming to Sydney you’ll quickly notice how active the Sydneysiders are. People are out and about running, walking, and cycling at all times of the day. 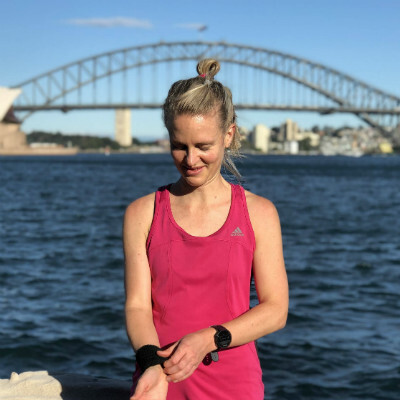 For runners, Sydney offers all different kinds of environment one can ask for within a 10km radius: the city centre, iconic tourist attractions at the renown harbour or breath-taking coastal paths and beaches. You can really see it all just with a pair of running shoes! The big outdoor community obviously also created a couple of running clubs and groups as for instance the Kings Cross Track Club, which welcomes everybody Tuesdays at 7 pm at the Kings Cross Coke Sign. I have joined the Sydney Striders but, unfortunately, my work hours are clashing with their training. 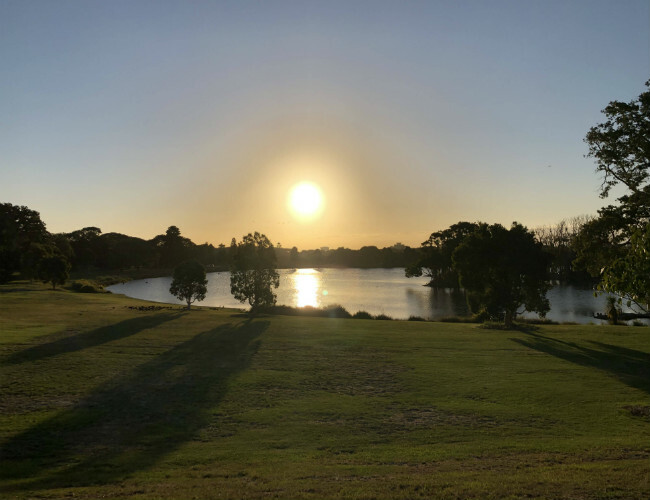 However, Sundays they have a group run rotating through 30 different 10K courses covering the most scenic areas of Sydney’s North Shore, Eastern Suburbs, and Inner West. 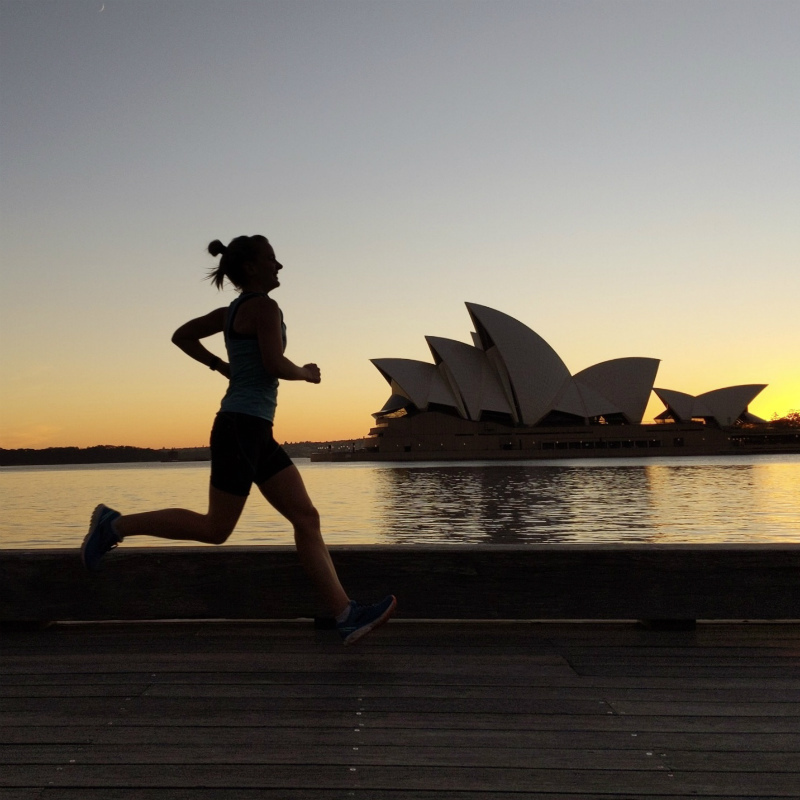 There is a selection of races in and around Sydney. 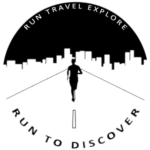 For a list of upcoming running events visit Run Calendar Australia. I’m Kerri, born and bred in South Africa and currently based in Sydney. I spend arguably too much money on flights, running shoes, and avo on toast. Initially, I started running to squeeze in some exercise between books and parties as team sports was no longer an option. I got hooked after running my first half marathon in 2011! In 2017, I grabbed the opportunity to travel the world for almost 10 months. From Europe via North America to South America, before heading to Australia with a stop back home in South Africa.